To ensure maximum efficiency and maximum comfort for our customers we have invented a new option which will allow you to receive the expected result. You can choose a perfect match for your order - you are able to demand a certain writer you want to work with. It means that your order will have the highest priority among the others your preferred writer has. 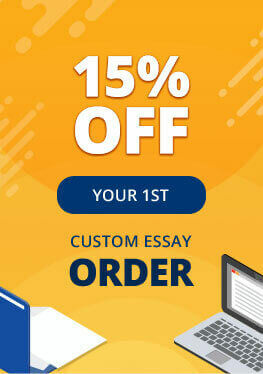 In such case you will have to pay additional 20% as a special compensation for the writer as he will have to put your order as his top priority. But even if you have to pay a little more, this option is a great opportunity to get an excellent result that matches exactly all your expectations. You can also choose a few writers you prefer to work with. In such case if for any reason one of them cannot accept the order, the other one available will complete the task for you. If you have chosen the only one writer you like, and he is not available for the moment we guarantee the best professional will be assigned to you. Your order will be perfectly written and delivered exactly on time under any circumstances.